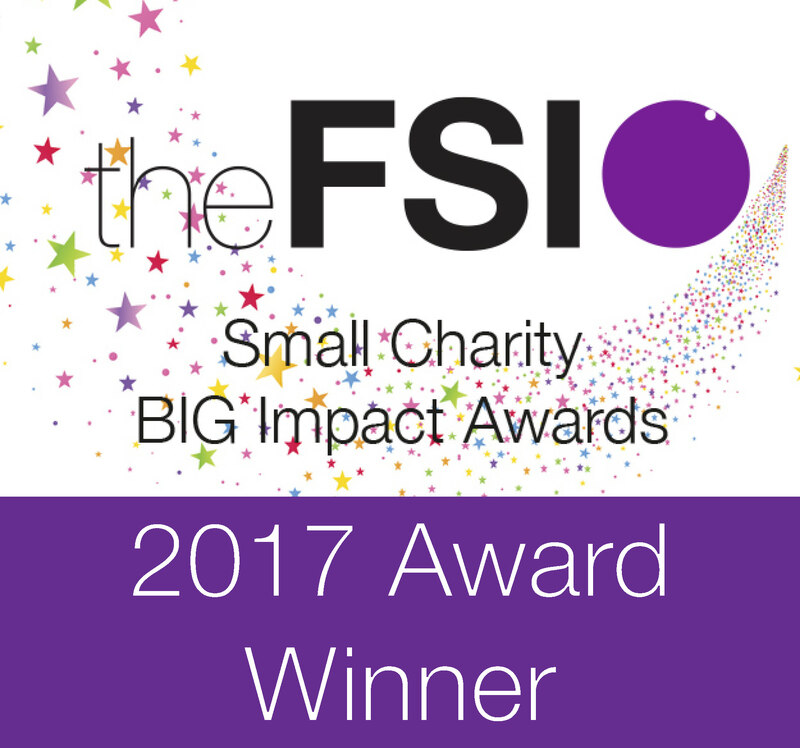 What impact could my donation have? A monthly gift is the best way to support us. It means we can plan ahead better. £10 a month is only £2.50 per week and .33 per day. For some, that's relatively small change, but it will make a huge change in the lives of people with type 1 diabetes. Unlike almost every other diabetes non-profit, we do not accept money from pharmaceutical companies or any other body that we feel might influence our ability to speak out and push for change. We pride ourselves on not compromising our ability to advocate. T1International values integrity and community above all else. We believe strongly that community empowerment leads to long-term change. Donations of insulin and supplies can be life prolonging, but that is not a long-term solution. At T1International, we are fighting for a world where no one has to rely on donated supplies or wait and fear whether their next bottle of insulin will be supplied to them. 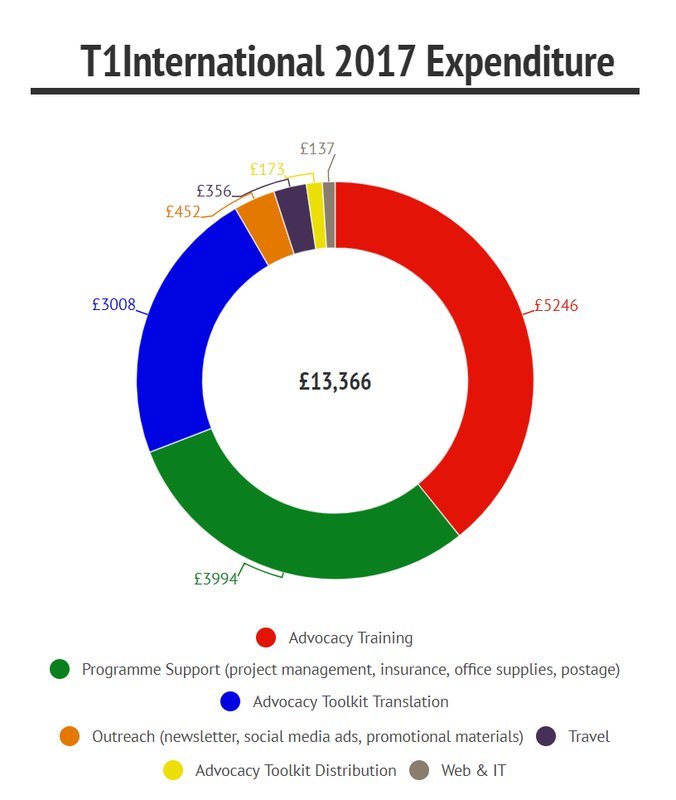 How did T1International use funds in 2017? Want to set up a page for donations in memory of a loved one? JustGiving makes it simple. Set up an account or log in and choose T1International as the receiving charity. If you have any questions about this or would like to talk about options for collecting memorial donations, contact elizabeth@t1international.com. You might also wish to visit our legacy page.